The Saint Paul Hotel is committed to implementing energy-saving green initiatives wherever possible. Our hotel is historic, but we're committed to using the latest cutting-edge technology to save energy and preserve our planet. Guestroom linen and towel conservation program in place. Single Stream recycling for paper, cardboard, steel, aluminum and glass. Light fixtures are retrofitted with high efficiency fluorescent and LED bulbs when possible. District Energy provides heating and cooling to the hotel and is a national leader in providing reliable service from renewable sources including biomass and solar. 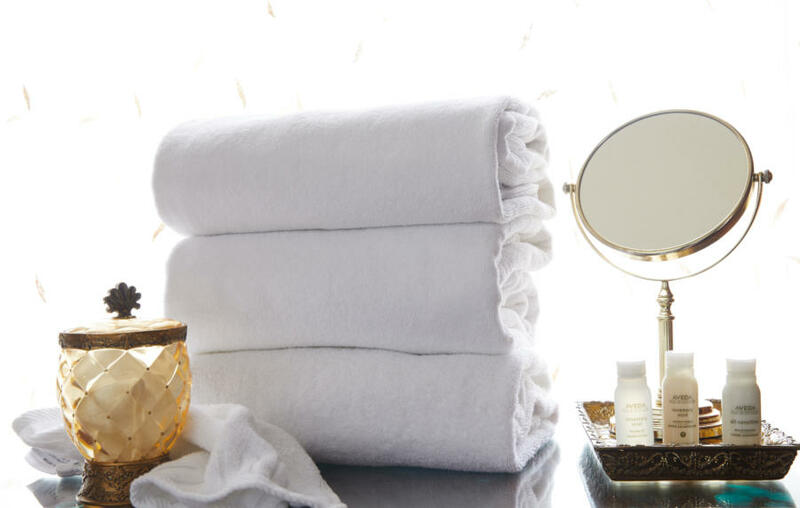 Linens, furniture, towels, soap and silverware are donated to local shelters. Energy Star rated appliances are sourced when possible. China, silver, glass and linen are used in place of plastics and Styrofoam in dining and meeting facilities reducing the waste stream. 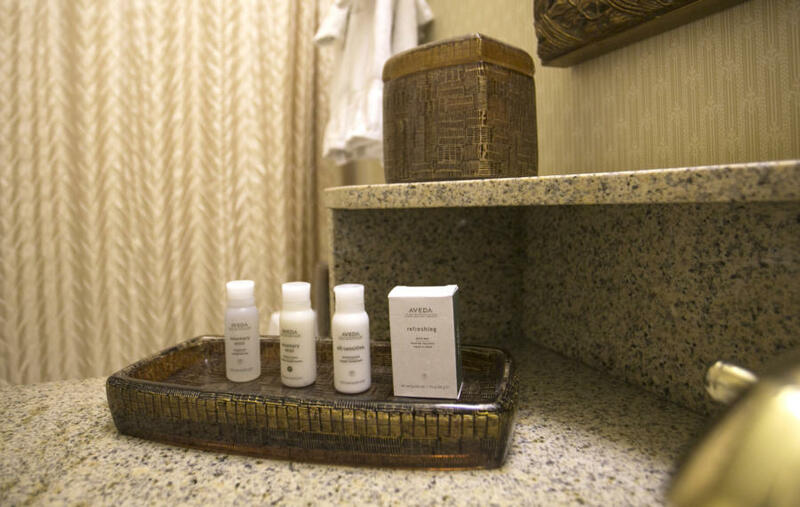 AVEDA products are offered in every guestroom. AVEDA purchases Green-e certified renewable energy from Xcel Energy’s Wind Source program to offset 100% of the electricity used for their headquarters, primary production and distribution facilities located in Minnesota.